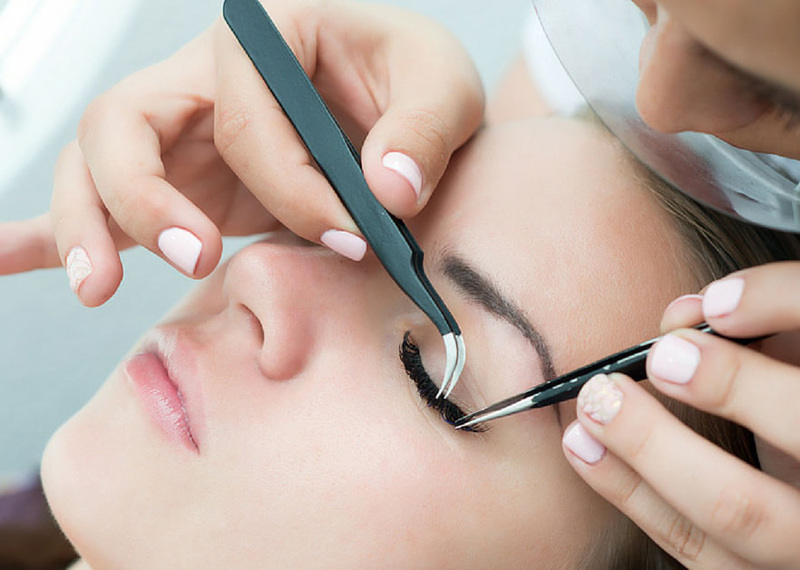 Our Esthetician Kristina is certified in eyelash extensions and uses EBL Magic Clear adhesive and Bella Lash lashes. 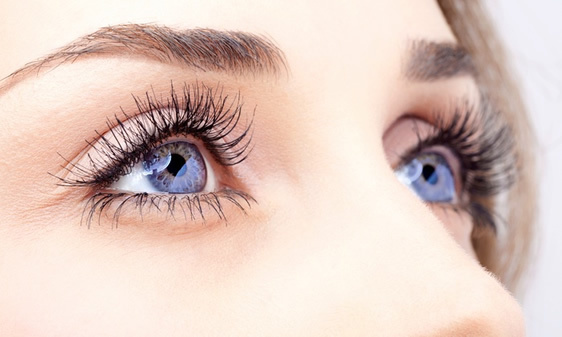 EBL Magic Clear adhesives are latex and formaldehyde free making it completely safe and the lashes are a synthetic mink. 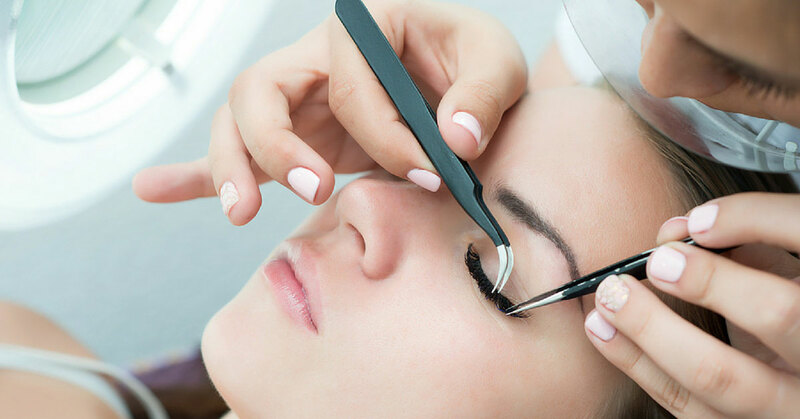 Each lash is individually bonded with your natural lash and can create a natural, dramatic or glamorous type of look. Body Sugaring is an ancient art of hair removal using a completely natural paste made from lemon, sugar and water. The paste is molded onto your skin against the direction of the hair growth, then quickly flicked off – removing the sugar paste, extracting your unwanted hair and collecting dead skin cells. Relax & Wax the perfect blended wax for sensitive skin, compromised skin, and for those who prefer a cream wax on delicate areas. Relax & Wax cream wax has the consistency of a thin custard, it spreads smoothly and is never sticky. Enchanting strives to bring you the best in the industry, and the best experience possible. Let us be a part of Your Never Ending Story.